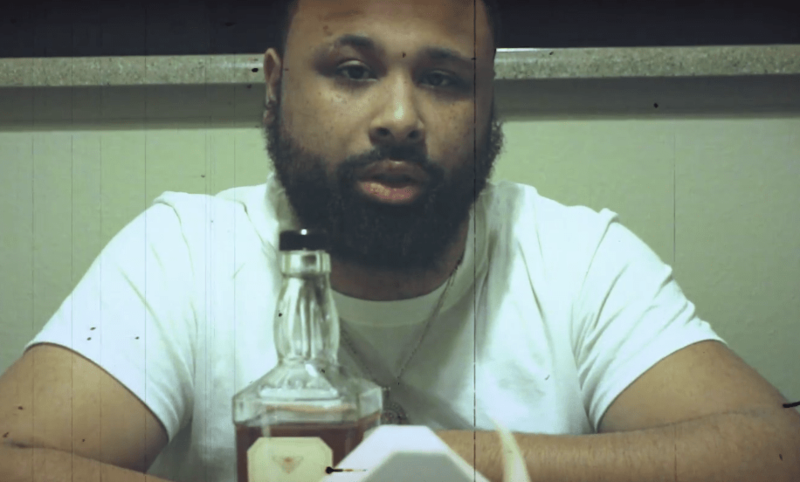 Seattle, Washington artist Joey Kash comes through with a new video shot by Vivid Visual for his single “Shared Clothes Wit”. This one is produced by Mario Casalini and is about betrayal and acknowledging people aren’t really for you. Joey is definitely putting his money where his mouth is and is sure to continue to climb the ladder to the top! 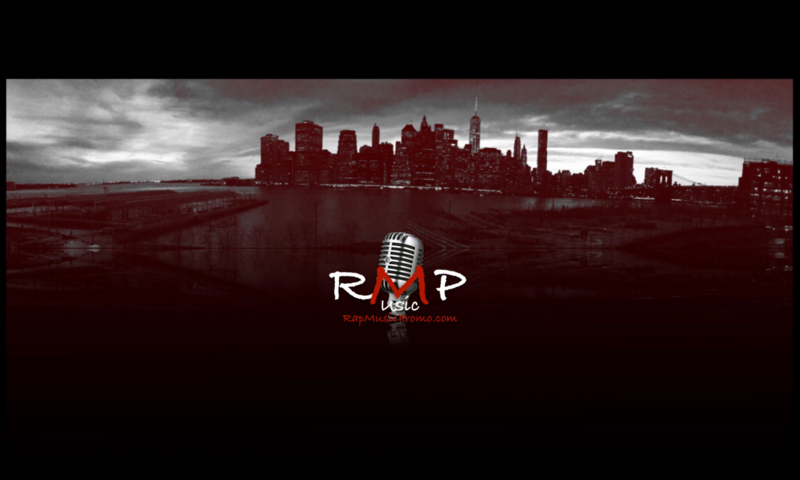 Look out for more from the rising artist and check out the visuals below.